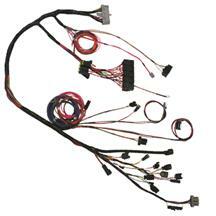 Get your 1979-1993 Mustang wired up the right way with Late Model Restoration's Fox Body wiring harnesses! 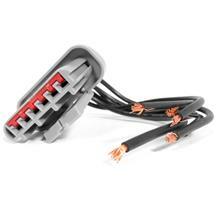 The Fox Body Mustang wiring harness can be chewed up by rats if the car has been sitting for a long time. 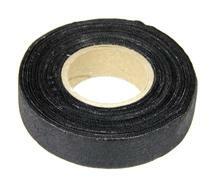 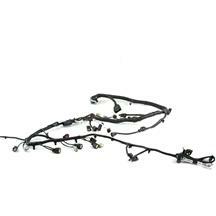 This causes major failures in components needed to do simple tasks such as turn your headlights on, control your windshield wipers and also starting the engine. 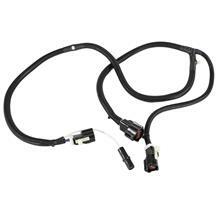 We have all your Fox Body Mustang wiring harness needs covered with complete harness kits or even just small repair harnesses for your restoration. 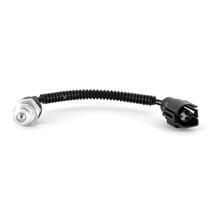 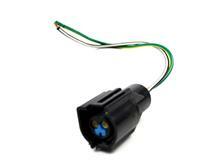 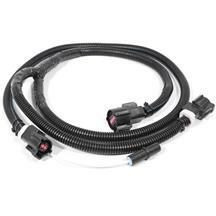 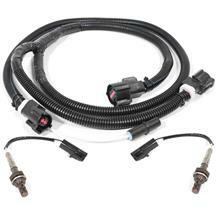 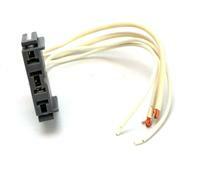 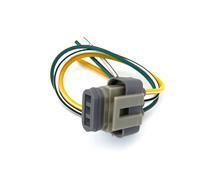 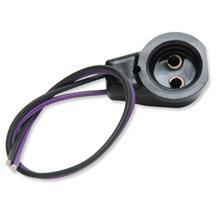 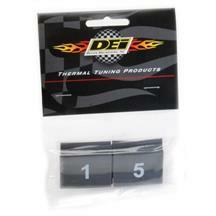 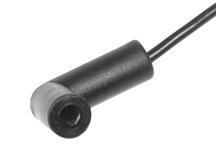 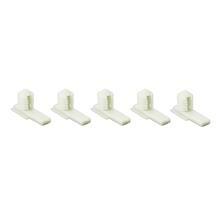 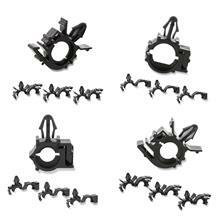 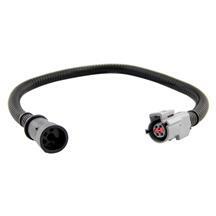 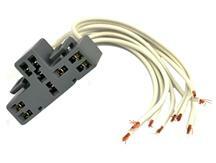 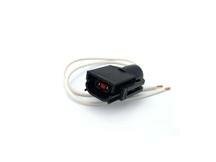 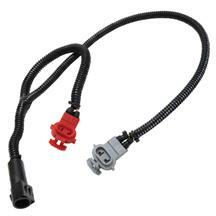 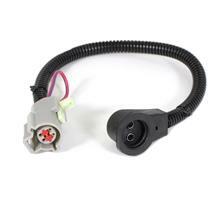 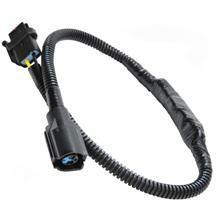 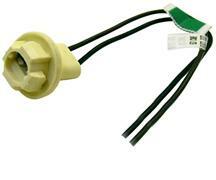 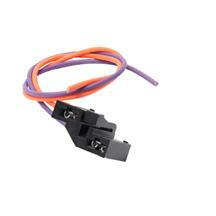 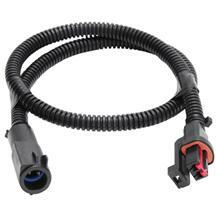 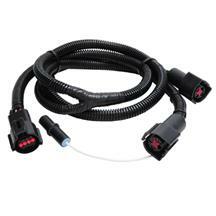 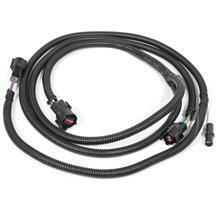 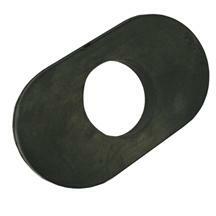 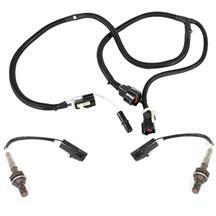 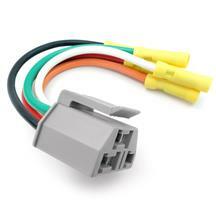 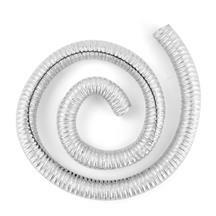 If you're doing a conversion to upgrade the engine you may need a conversion harness. 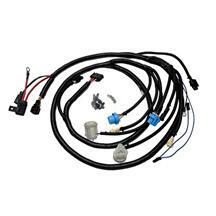 Late Model Restoration has you covered with all the Fox Body wiring harness options you might need to complete your conversion easily! 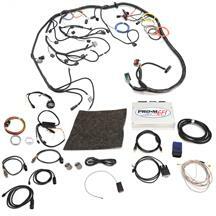 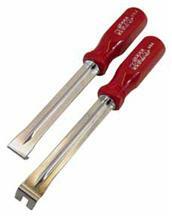 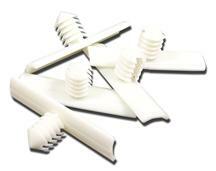 Whether it's a complete engine swap or a mass air conversion we have a kit to fit your needs. 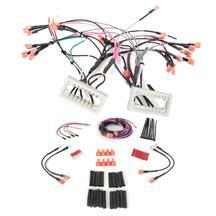 Shop all 79-93 Fox Body Mustang wiring harnesses below to get started! 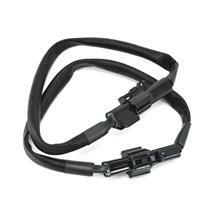 harnesses below to get started! 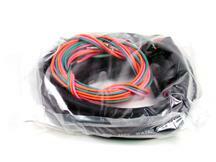 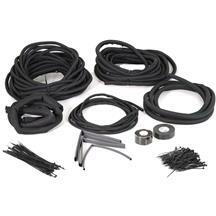 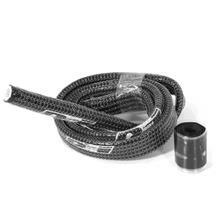 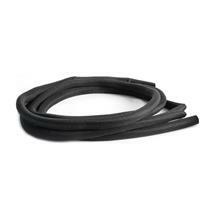 Shop Fox Body Wiring Harness Kits For: 1979, 1980, 1981, 1982, 1983, 1984, 1985, 1986, 1987, 1988, 1989, 1990, 1991, 1992 and 1993 Mustang.